Breakthrough with metastaic ’terminal’ cancer? A new cancer therapy using nanotechnology has cured terminal breast cancer in mice. The nanotechnology by-passes the cancer tumour’s normal defence system and delivers drugs directly to the heart of the tumours. The treatment destroyed the ‘terminal’ cancer in mice in just 11 days. "We are talking about changing the landscape of metastatic disease, so it’s no longer a death sentence." said Dr. Mauro Ferrari, president of the Houston Methodist Research Institute in Texas, who called the data ‘astounding’. Dr. Ferrari has published a number of papers since 2002 on the subject, building up to the latest research. The new technique used a ’Nano-particle generator’, which ’penetrated and destroyed the Death Star’, according to Ferrari. Clinical trials on the first human patients could begin as early as next year. The team used a standard chemotherapy drug called doxorubicin but absorbed it into microscopic discs made of silicon. These hide the drug from the cancer. Once inside the tumour cells, the discs break down and release the drug. 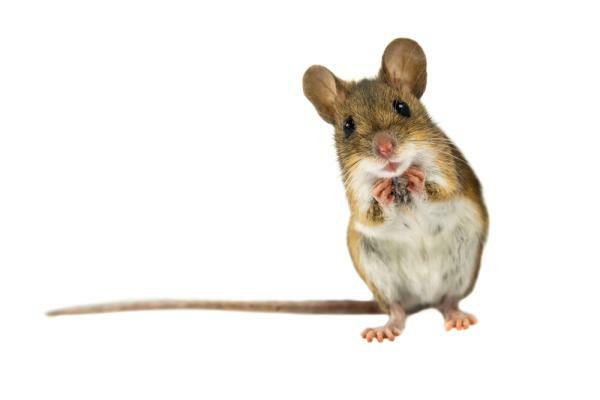 Half of all mice had no traces of the cancer for at least 8 months, equivalent to 24 years in humans. The technology can be used with metastatic cancers all over the body. "We are talking about changing the landscape of metastatic disease, so it’s no longer a death sentence" said Ferrari.